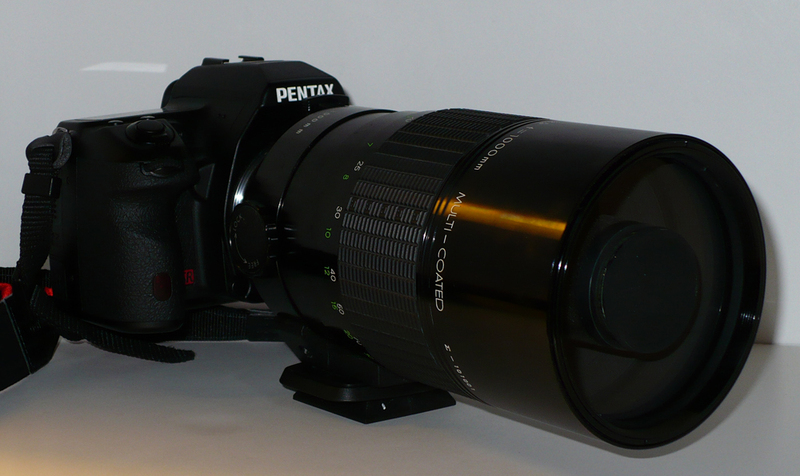 My Sigma 1000mm F/8 Mirror Lens that I got from Ebay for $305 arrived on my doorstep yesterday. 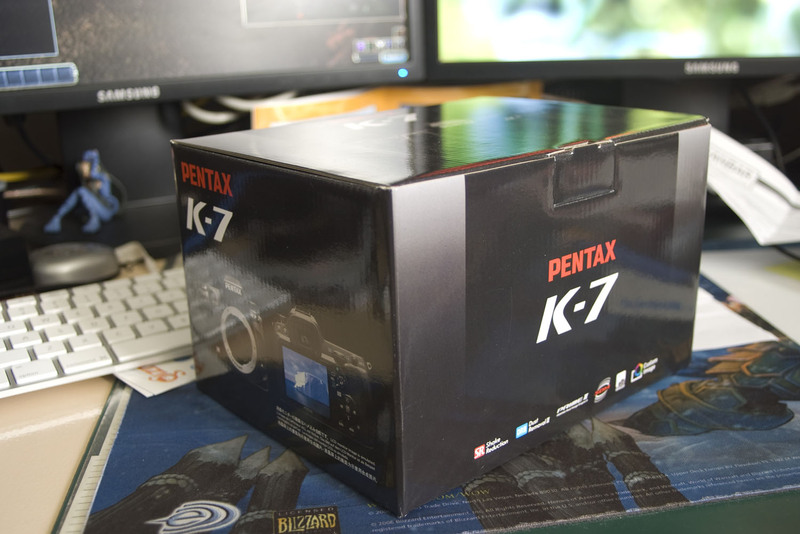 Here’s a photo of it attached to my K-7. 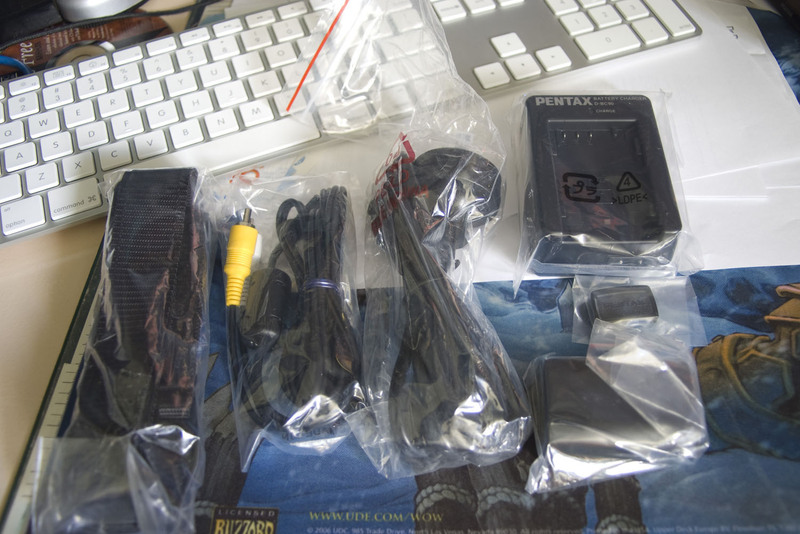 So I got a stack of old Pentax gear from Ebay. 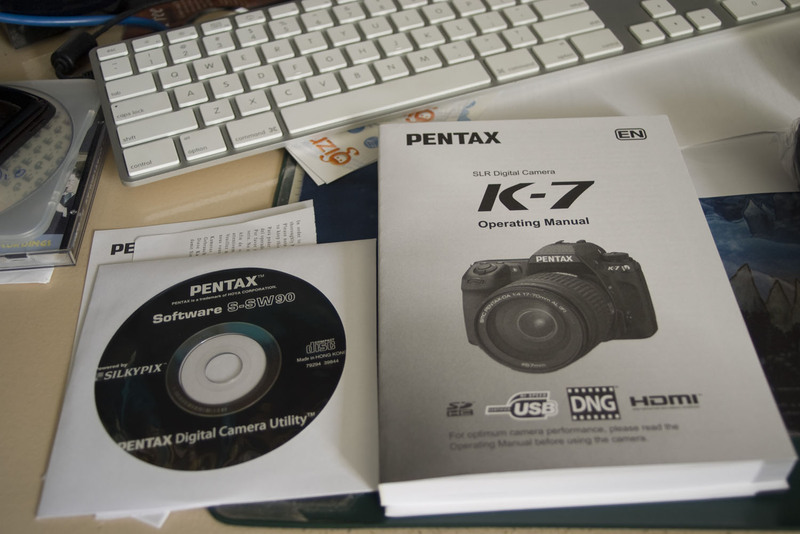 The items that interested me the most of the lot are the Pentax Opt. 50mm SMC F/1.7, the Protonar 28mm F/2.8 and the Pentax ME Super 35mm SLR. 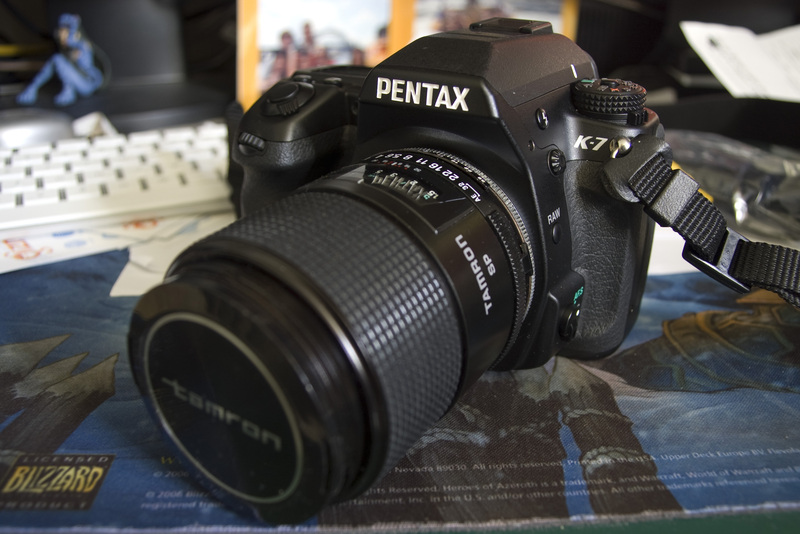 I’ve given the 50mm a spin and (at least to me) is much sharper at F/2 than its modern brother the Pentax-FA SMC 50mm F/1.4, I’ll post a comparison image later. I have yet to mess around with the Protonar 28mm but I’ll get around to it when I’m running around uni tomorrow, the ME Super needs to be sent off to be serviced and I’ll need to stock up on film for it. 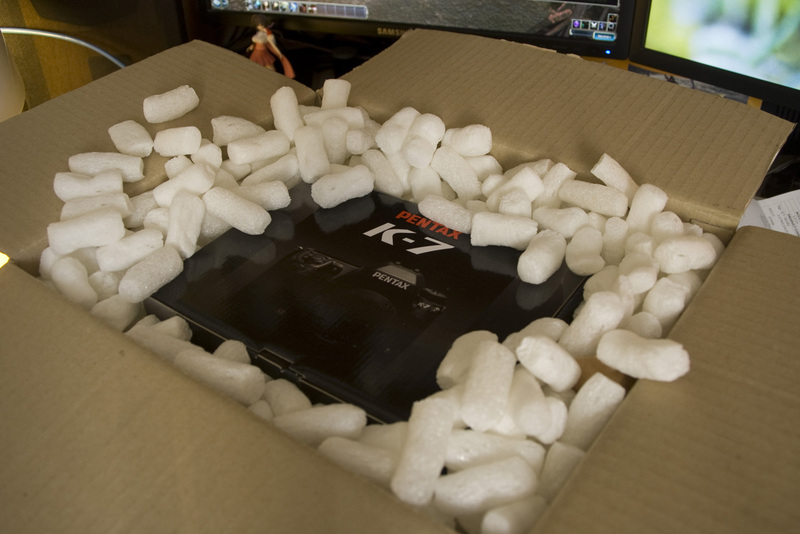 I went down to Civic with some mates to wander around town to take photos with my grand spanking new K-7. I ended up shooting this panorama.